In an attempt to fulfill our insatiable curiosity, we humans use something known as the scientific method to help unravel ourselves, the world, and the universe. The information amassed by this method constitutes science and, expanding in scope and content over the last several centuries, it has risen above all other schools of thought to become humankind’s preeminent source of knowledge. Today, scientific principles allow us to send communications around our planet at the speed of light, as well as interpret the ancient light emitted by unfathomably distant stars. Scientific theories have also led to discoveries that continue to improve the quality and duration of our lives via medical breakthroughs, technological advancements, and the debunking of dangerous myths. Despite this, many myths actually persist around science itself—perpetrated by those who ignore, fail to understand, and/or misrepresent the method’s purpose and guiding principles. Among the most commonly misunderstood scientific theories are some of the most fundamental. For example, many dismiss the Big Bang theory because it doesn’t explain what came before it. 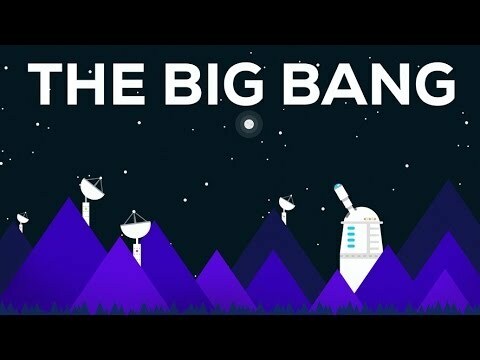 This fallacy doesn’t just illustrate confusion around what the Big Bang attempts to describe, but points to the larger, troubling trend of science illiteracy in our culture. One of the keys to better understanding science is to realize that it has no political agenda, no formal hierarchy, no dogmatic institution steering its plight. Instead, science is an emotionally agnostic, course-correcting, ever-expanding body of knowledge committed to the revelation of truth. Below is a list of commonly misunderstood scientific concepts accompanied by explanations that will help disprove science myths and improve your overall science game. “Scientific theory” and the everyday term “theory” are often thought to mean the same thing but the two differ in very distinct ways. While “theory” indicates anything from speculative thought to a closely held personal belief, a scientific theory describes a well-tested, reviewed, and, often, confirmed piece of information. That’s not to say scientific theories can’t be flawed or wrong. There are sometimes several competing theories around a single phenomena—and not all of them can be correct. Scientists not only pay heed to this internal dissension, but use opposing research to shed light on their own conclusions. 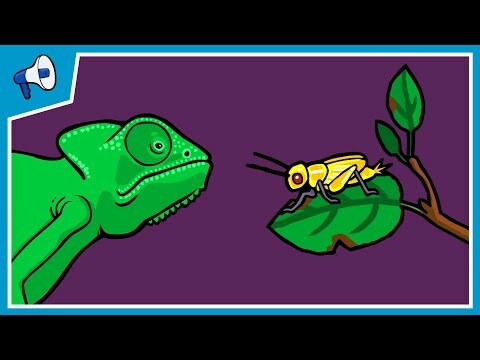 By continually testing, challenging, and streamlining the concepts they’ve postulated, scientists find themselves on a collision course with substantiation—the tedious editorial process forcing them to trade inferior ideas for more accurate ones until a fact about the natural world is exposed. 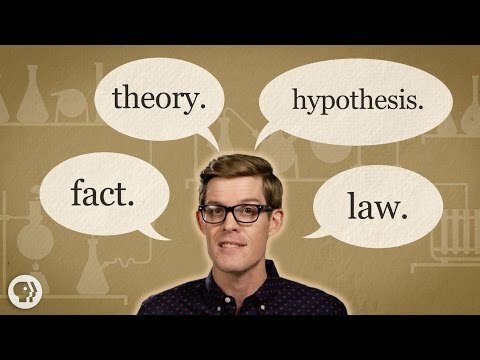 The next time someone tries to tell you “a scientific theory is just a theory,” be armed with the knowledge that, unlike some fan suspicions that Angela Lansbury was a serial killer on Murder She Wrote, scientific theories are arrived at through a tried-and-true refinement process conducted by some of the most serious thinkers on the planet. While Herbert Spencer first coined the phrase “survival of the fittest” to recapitulate Darwin’s idea of natural selection within the Theory of Evolution, Darwin eventually appropriated the terminology himself. But almost two centuries later, a gross misinterpretation plagues the catchy one-liner. Like many scientific concepts, the “time” used in physics is more complicated than its colloquial sibling. We all know what it is to be on time, for time to pass, or the feeling that time has slipped away. In science, however, Einstein’s Theory of Relativity describes the empirical consequences of time by introducing concepts such as time dilation and an inextricably bound continuum known as spacetime. Einstein’s theses have since been confirmed with the discovery of phenomena like quasars and black holes, lending even more credibility to his ambitious proposals. Yet, there continue to be scientific and philosophical debates about what time actually is—or if it even is at all. So, if there are disagreements about time, how can scientists use it to any effect? 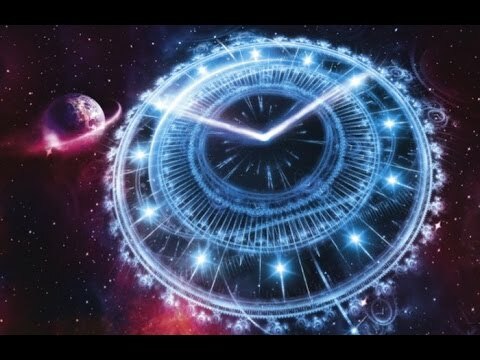 Because, in mathematics, time is a unit of measure that can be combined with other measurements such as distance, energy, and velocity inside of equations to yield accurate proofs and predictions. Still, time is a curious feature of existence, showing us that we actually don’t have to know why or even how something works to know that it does. The Big Bang theory is disregarded by critics because it doesn’t explain what caused the bang or what came before it. Essentially, how can you get something from nothing? But the Big Bang doesn’t pretend to take a position on the inception of the cosmos. The theory is more of a reverse-engineering project, tracing back to the first moments after something (or nothing) triggered an extreme expanse of heat that gave rise to our universe. As early existence began to cool, subatomic particles sprang forth, bound by emerging forces, leading to the formation of the first elements, light, and stars. These stars would go on to become the factories for more complex elements and matter, whole worlds, and even life itself. But while the Big Bang theory has been confirmed through discoveries such as background radiation and gravitational waves, scientists aren’t finished. They continue to search for the catalyst to our universe, exploring unusual suspects such as supermassive blackholes, ’pocket universes,’ Two-Headed Time theory, and other mind-bending ideas.